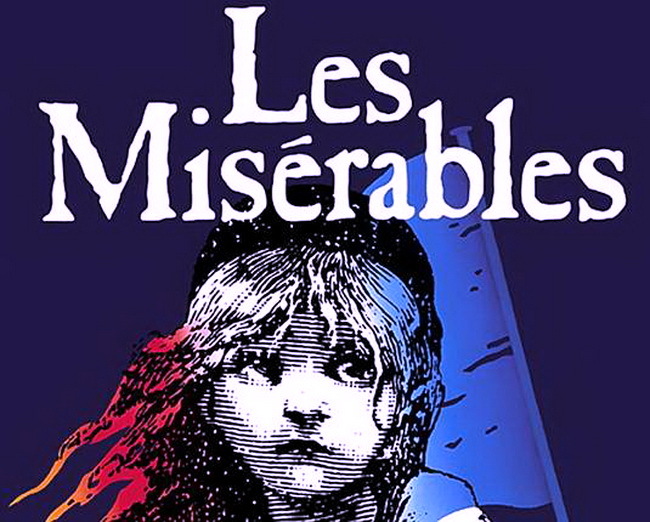 Of all the characters, Jean Valjean represents the epitome of this sentiment in the book: a man who was once arrested for stealing a loaf of bread for his sister's child, and who ends up spending nineteen years in jail due to his many attempts to escape. After leaving jail, Valjean breaks his parole by stealing from a bishop, who had shown him compassion by feeding him and allowing him to spend the night in his residence. When Valjean is stopped by the police for stealing, the bishop does not accuse him, but instead tells the officers he had given the silver to Valjean as a gift. He adds to Valjean's fortune by giving him two candle holders of great value, and reminding him that his newly acquired wealth must be used make an honest man out of himself. Up until that point in his life, Valjean had experienced nothing but the heartache and deprivation the world had offered him. His hatred of the world had turned his heart into stone. Yet, the kindness and compassion the bishop showed claimed him for God. He is given the chance to receive a new heart, a heart of flesh (Ezekiel 36:26). He uses his life to help others. His conversion leads him to understand the real meaning of his life. He uses it to raise the lives of others in light and in love. 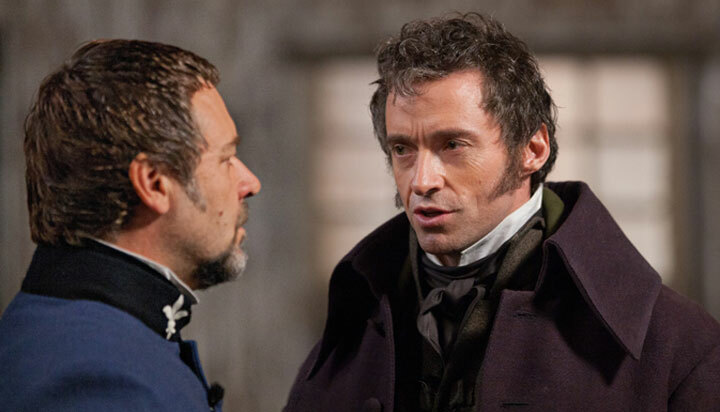 Valjean's life is contrasted by that of the antagonist, Javert. His first name is never mentioned. He is a police inspector, and a former guard in the prison where Valjean served his sentence. Born in a jail, he devotes his life to the law. As he sings in the musical, you cannot rise above the misery of the world, “unless you know the meaning of the law.” In his life, there is no room for mercy or compassion. He cannot understand Valjean's conversion because, for him, the law does not leave enough room for change or for mercy. He is even harsh with himself when he makes a mistake. We are agents of transformation in the world. We are the forgiveness that others need, the compassion that many cry out for. We are called to be signs of hope and reconciliation in this world. This is our marching song into eternity, into the heavenly home. For what we sow here, we will reap in heaven. 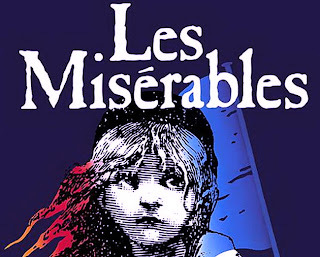 For me, Les Misérables is a tale about the power of love, and our hope of a better world, here and in eternity. Valjean's final prayer and the closing song of the musical capture this eschatological hope.